March 19 – 30, 2014. Tuesday – Sunday. Late shows also. 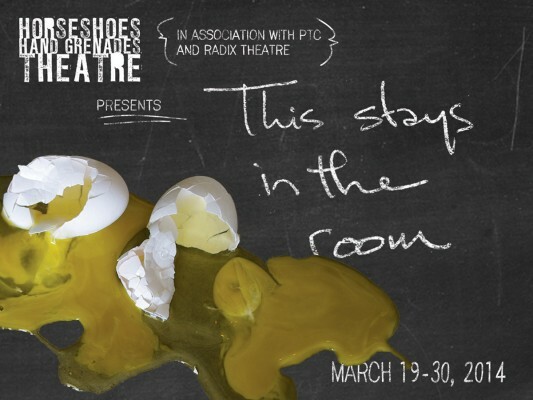 March 19 – 21, 23, 25 – 27, 30 @ 8:00pm.